A $66 billion buyout by the German pharmaceutical giant Bayer could make it harder for consumers to avoid products from the biotech behemoth. 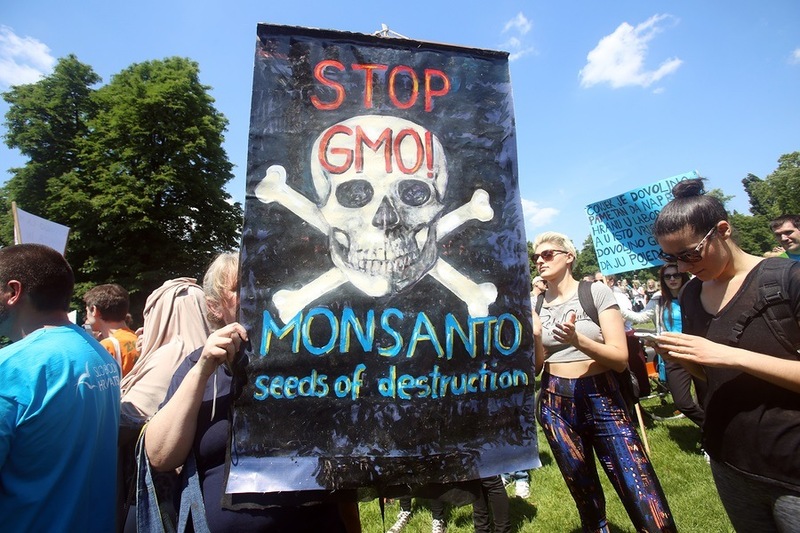 The number of companies controlling our food supply is about to shrink even further now that Bayer has bought Monsanto for $66 billion in cash, creating the world’s largest seed and pesticide company. The new megacorporation will control 25% of the world’s seeds and pesticides. Along with two other proposed biotech mergers, three companies will soon control the lion’s share of the world’s agricultural services, from seed production, to the herbicide and pesticide sprays that go on them, to the biotechnology used to produce them all. Monsanto/Bayer, Dow/DuPont, and Syngenta/ChemChina will sell 59% of the world’s seeds and 64% of the world pesticides.